Not everyone is an expert handy man, and sometimes we need help. 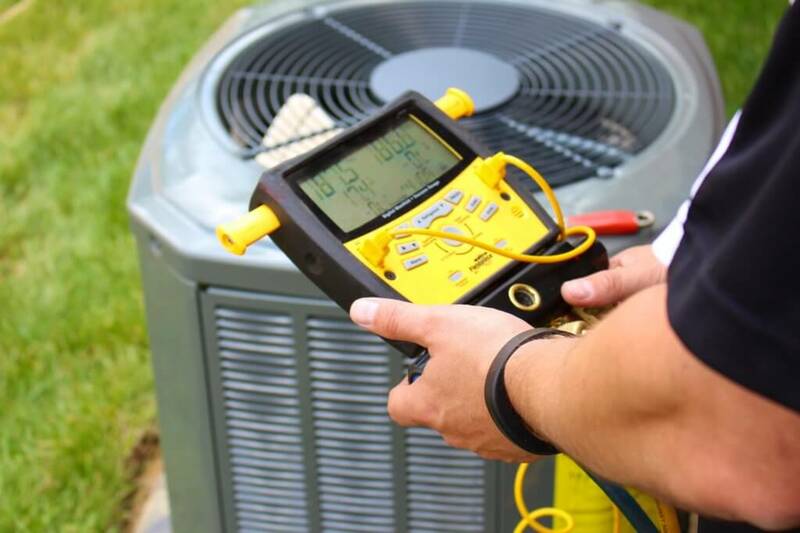 Read this article to learn what is HVAC service and how to make sure you get the best help! Almost every type of building relies on a heating and cooling system. This is shown by the increase in the number of HVAC technicians. HVAC systems are complex and include many different parts. Maintenance is absolutely essential to assure a system operates at its peak efficiency. Here are the ways to assure you find a competent, experienced HVAC professional. You don’t want to hire someone without extensive experience. You should research potential options and read any available reviews. High-level technicians usually go through rigorous apprenticeships to prepare them for real-world problems. In addition to asking about their experience, be sure anyone you hire to work on your HVAC is licensed or certified, if applicable in your state. Licensing shows the technicians trained for and passed tests demonstrating they understand local building codes. Insurance is also a very good idea. If there is any damage during the repair, it will cover you, the technician, and your property. To ensure you have the best technicians, look for versatility. Even if you just need your home HVAC serviced, try to hire someone with experience in three broad categories. This equips your technicians with varied experiences to solve even complicated problems. Cost of services can tell you a lot. Obviously, prices that seem too good to be true may indicate someone who is inexperienced and desperate for business. Never make a choice based solely on price. Check the credentials and work history of your options. From there, use price quotes from all candidates to either make a decision or use as a basis to negotiate. Remember, more expensive does not always equal the highest quality. Once you hire a technician, there are a few things you can do to help the appointment go smoothly. Check out this guide for additional home HVAC tips. As you can see, there a several things to look for when you want to find quality HVAC technicians. Check their references, ask the right questions and you will be successful in your search. With proper maintenance, an HVAC system will last you for many years. Have some more questions or a specific issue you want to discuss? Call (402) 731-2727. We would love to help you out.